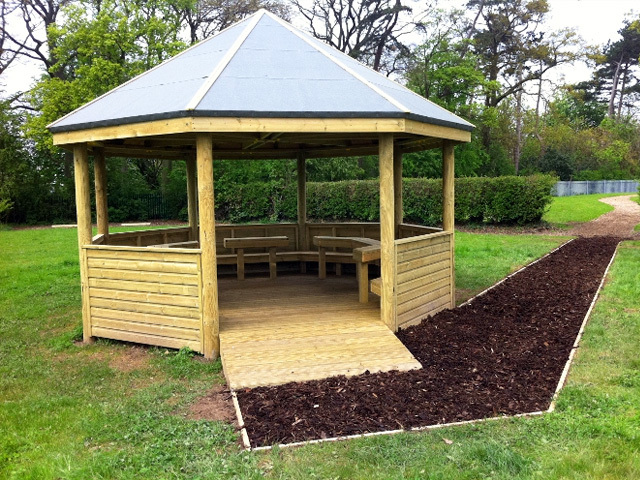 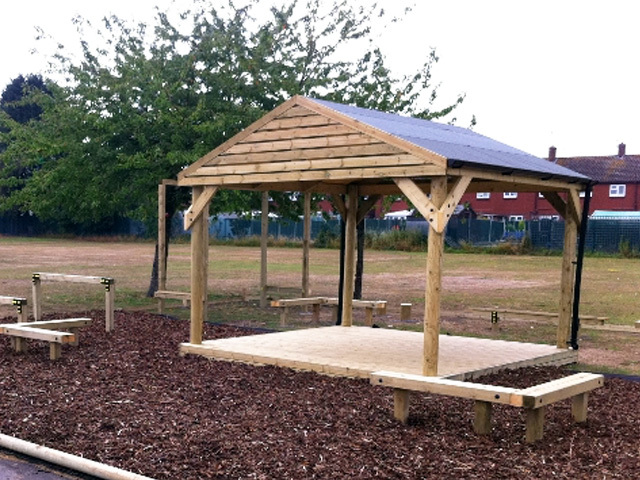 Canopies /shelters offer shade and variety to the learning environment. 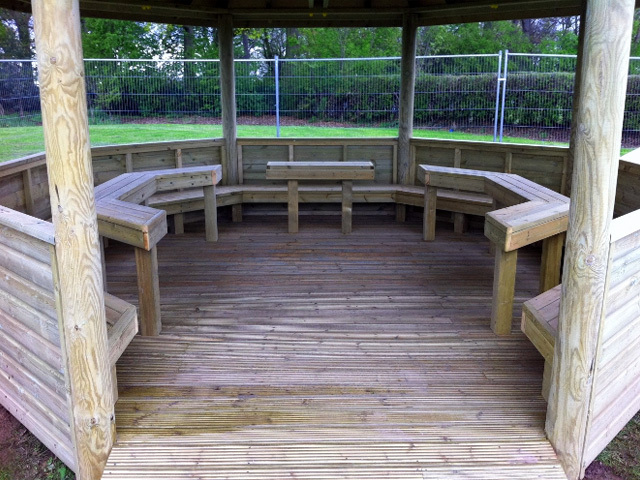 They allow you to use outdoor space throughout the year. 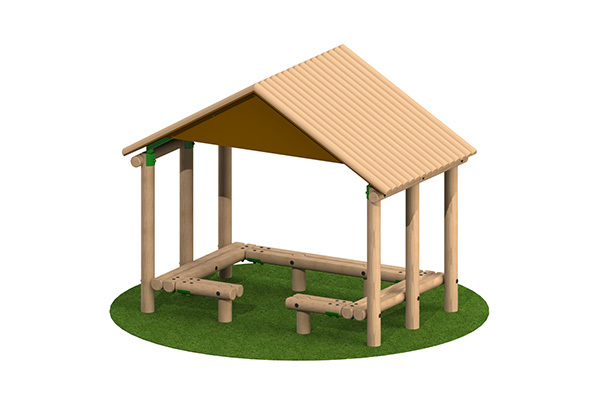 Canopies exploit existing facilities, or can be built on to new installations. 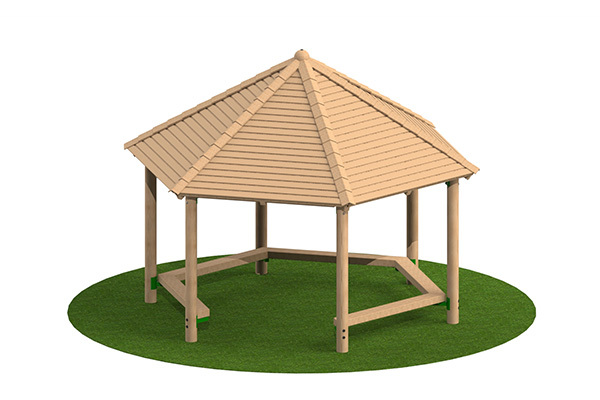 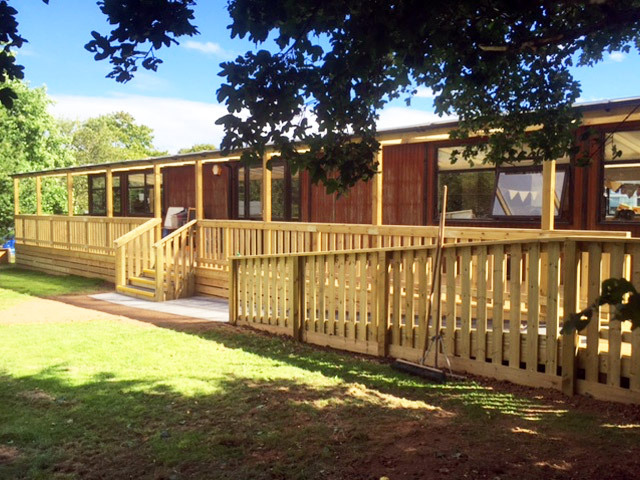 Timber structured canopies offer a selection of roof coverings. 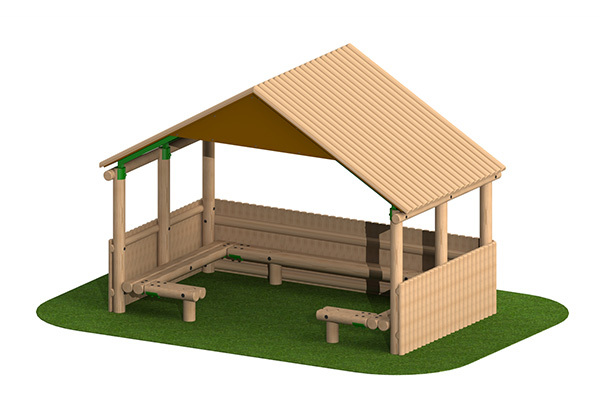 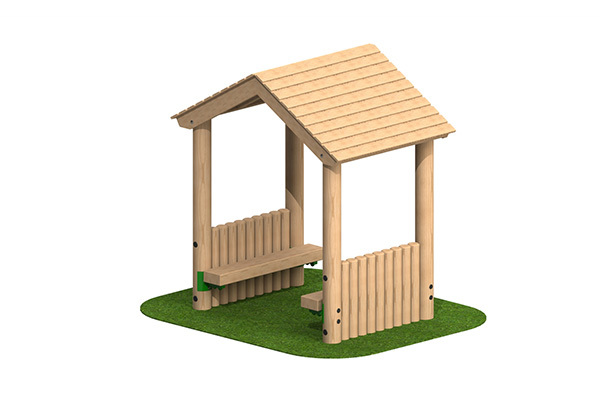 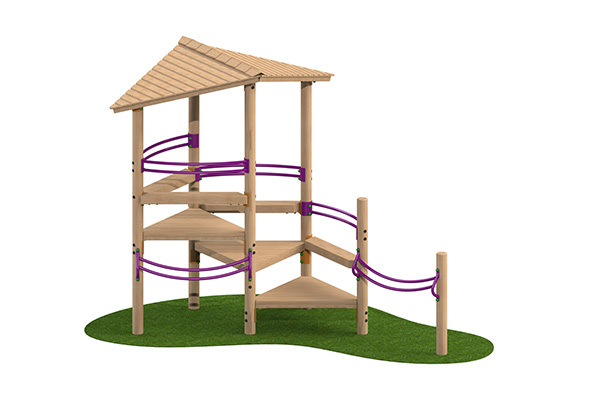 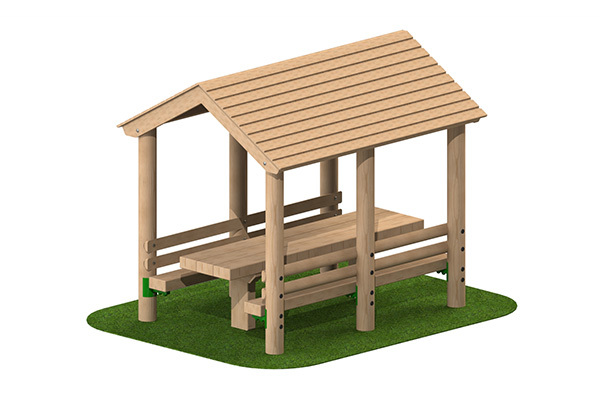 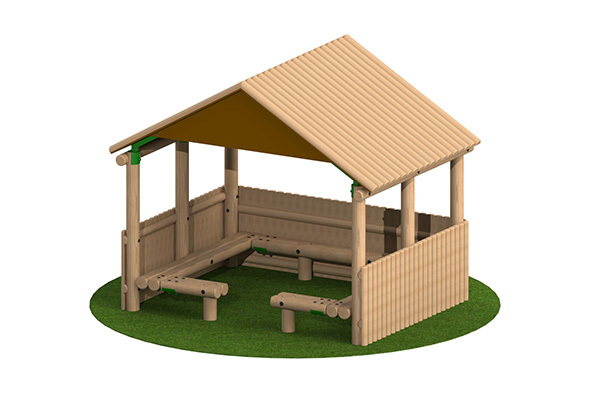 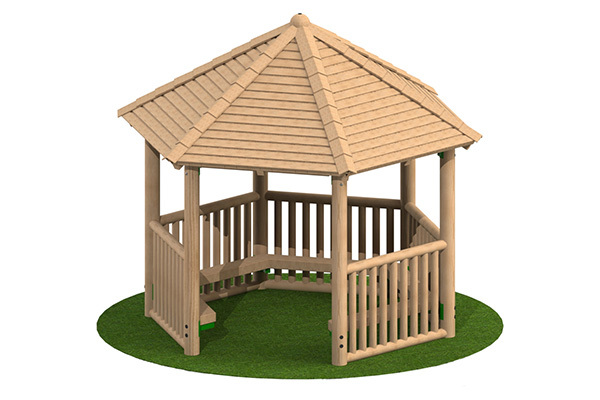 They are the perfect solution for playgrounds providing a protected space to learn and explore away from harmful UV rays. 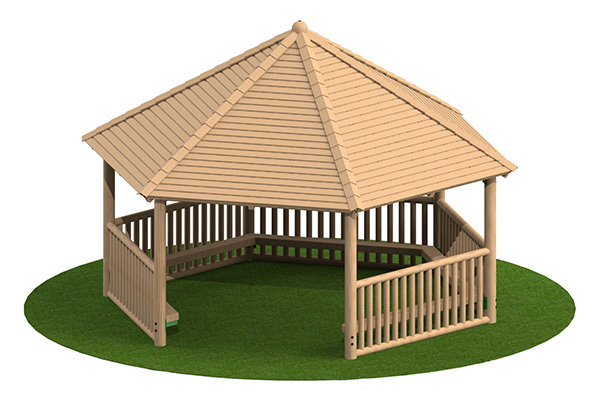 Commercial grade sails are manufactured to order. 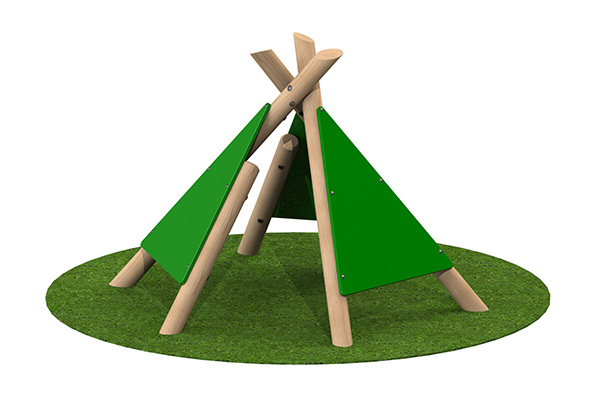 Corners feature heavy duty stainless steel fixing brackets. 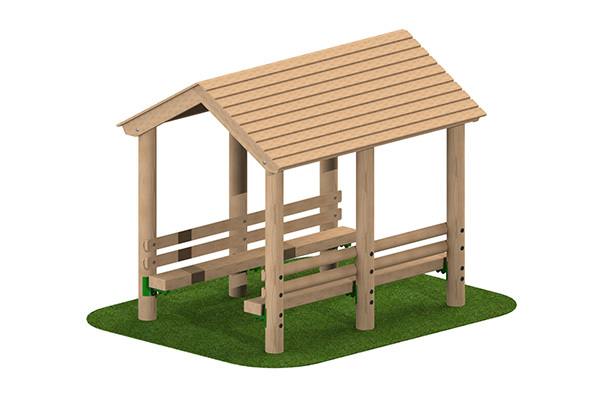 All posts are galvonised steel and set in concrete foundations. 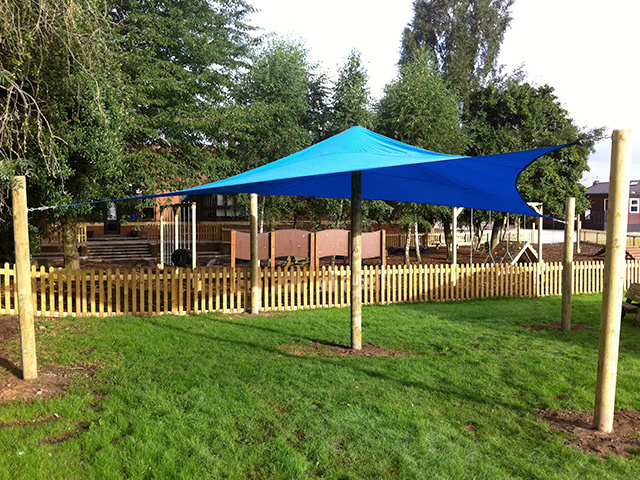 Canopies can be erected at different heights and posts can also be powder coated in the colour of your choice.